Reggae legend Jimmy Cliff will kick off his U.S. tour at the Celebrate Brooklyn summertime concert series with a free concert at the Prospect Park Bandshell this coming Tuesday June 5th. Noted for classics like 'Sitting in Limbo' and 'You Can Get It If You Really Want,' Cliff is touring with Tim Armstrong of Rancid and a new backing band (featuring J. Bonner, Scott Abels (Aggrolites, Hepcat) and Dan Boer (Sandollars, Dynamic Pressure), behind his recently released EP 'Sacred Fire.' Cliff and his band played two inspired sets at the Coachella festival this past April. 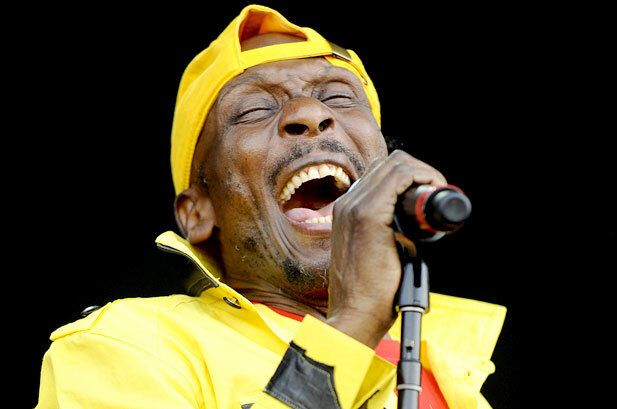 Cliff is an inspired choice by the organizers, as 2012 marks the 50th anniversary of Jamaican independence and Cliff’s performance will pay tribute, not only to his origins, but to the large West Indian population that calls Brooklyn home. Cliff started recording as a child in the early 1960s with producer Leslie Kong. In the late 1960s, he moved to Britain where he enjoyed considerable success with the song 'Wonderful World, Beautiful People'. He became a massive star after starring in 'The Harder They Come', the 1972 low-budget movie based on the exploits of Ivanhoe 'Ryghin' Martin, a gunman who terrorized sections of west Kingston in 1948. The film's soundtrack contains songs that are Cliff standards, including the title track, and 'You Can Get It If You Really Want'. New York's own Deadly Dragon Sound System will be spinning at an after party immediately following the show. Formed in Chicago over fifteen years ago as a way to share an appreciation of Jamaican music, Deadly Dragon Sound System has become a well-respected force in the reggae community nationwide. As collectors and curators of Jamaican music, their love is reflected in the diversity of their projects including a radio show and a Manhattan-based record store. Before the free show, Celebrate Brooklyn's organizers will hold their annual fundraising gala, so if you've got $325 (or more) to burn, step right this way. (Proceeds go to fund the annual lineup of free events.) And for $50, you can get a season-long membership, which gets you a reserved seat up in front of the stage, and access to the after party. Check out video of Cliff and his band performing at Coachella earlier this spring. Marco On The Bass Back On Line! Greetings to all Marco On The Bass blog readers. 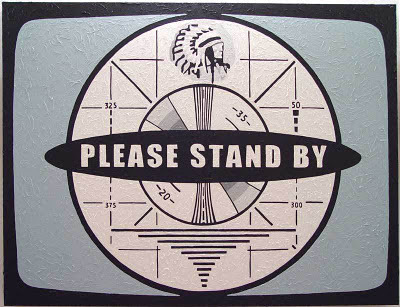 Apologies that I have been quiet for a few weeks. 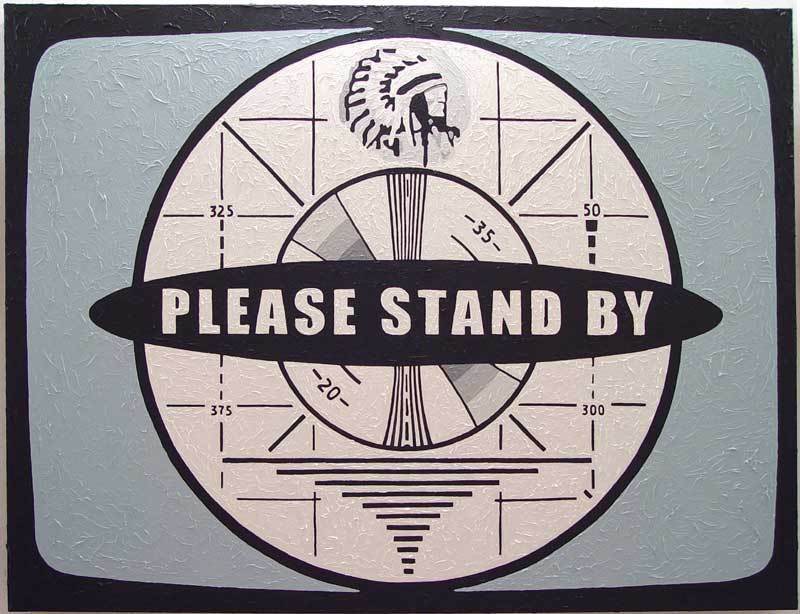 Life has been a bit hectic of late, but I have lots of ska and reggae goodness to share so stay tuned as more posts will be on line this week! I'm also excited to announce that I'm partnering with my good friend and Gotham City ska blogger Duff Guide To Ska to launch a series of live ska shows each month here in New York City! Stay tuned for more details. 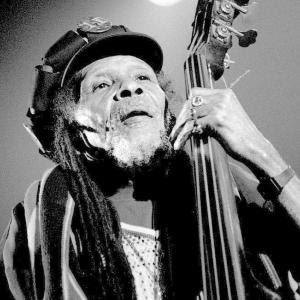 The passing of Lloyd Brevett, bassist for The Skatalites, earlier this month marks the end of an era for the band at exactly the same time that Jamaica is gearing up to celebrate its 50th anniversary of independence. His contribution to the canon of bass playing and ska, reggae and rocksteady remains unmeasurable. There is an excellent piece in The Jamaican Gleaner written by Herbie Miller, director/curator of the Jamaica Music Museum about the recently passed Lloyd Brevett's bass playing style. It celebrates his self taught inventiveness and his enduring influence on multiple generations of bassists and musicians. If you are a fan of ska, then it is a must read. "An intuitive rather than a schooled musician, Brevett's playing was no less authoritative in terms of Jamaican bass attitudes than that of his counterpart Wilbur Ware's in American jazz. Discussing the origins of the Skatalites, McCook once told me: "Ya know, Brevett didn't read, he played by ear. But he was so talented. He was just a born musician. All you had to do was play the tune, he would just pick up from there and give it that feel." I also asked Brevett about his inability to deal with notated music. In his straight-talking manner he lamented his shortcomings, saying he was overlooked for gigs with the jazz guys because of this even though he didn't think any of those other bassists with all their orthodoxy, had the beat or spirit to match his." Just listen to "Downbeat Burial" to experience the full weight of Brevett's deft melodic and rhythmic playing. On songs like Roll on Sweet Don and Man in the Street (which still sends a shiver down my spine each time I hear its amazing opening), his walking bass lass lines introduce the songs and hold them in place throughout as the other band members solo and weave in and out of the steady foundation he constructed. "His desire to remain rooted in the tradition rather than opting for cliché was what allowed him to extend the idiom because though he respected it, he was not imprisoned by tradition. He embraced it as the medium by and through which extension occurs." Ex-Fishbone member Christopher Dowd has launched a new ska-influenced project titled The Ultrainfidels. The band, which at the moment appears to be a partnership between Dowd and bassist, guitarist and programmer Daniel Seeff, has released two songs via their Facebook page. Both songs, "Cubicle" and "Walking Dead" recall the hyper-ska and punky reggae of early era Fishbone as well as the more soulful side of Dowd penned songs like "Everday Sunshine" and "Change." The two songs are a taste of what promises to be full album from The Ultrainfidels that is expected some time this summer. Read an interview with Dowd about The Ultrainfidels. 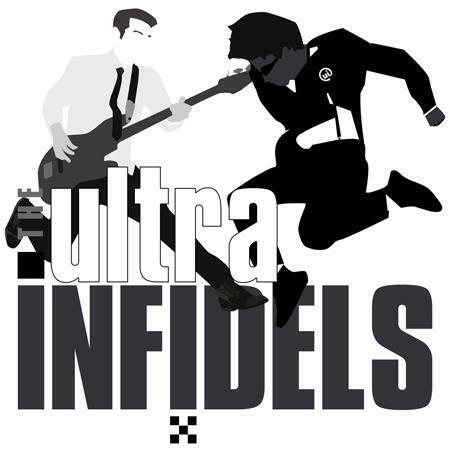 The Ultrainfidels track "Cubcile: which sounds like it could have been on the first Fishbone EP, was included on the movis soundtrack of the excellent "Hot Tub Time Machine" and has slowly been going viral among the vast online network of Fishbone fans. That said, The Ultrainfidels is a grassroots band. Dowd himself has said, "This is a new band and we are literally starting from scratch. It’s really like starting over for me." With his musical pedigree and Fishbone credentials, I look forward to hearing more. And so, without further ado I present for your listening pleasure...The Ultrainfidels!